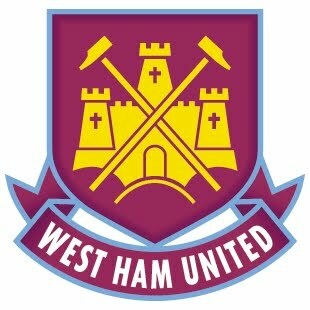 ESCWARA: West Ham, Tue, 28 December 2010, 5.30pm K.O. 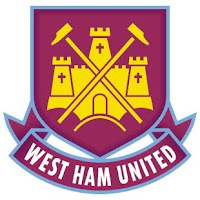 Scotch Tommie who was taken ill during the match is now doing fine after been given the all clear by Doctors at Newham Hospital near West Ham. Tommie left hospital with Mark Jones (who stayed with him throughout) on 29.12.10. at 3.00pm, to then get the 4.07pm Euston to Runcorn train home. We would like to wish Tommie a speedy recovery, and a very big Thank you to Mark for looking after him and keeping everyone up to date.